We Are Ready to Laser Mark Surgical Instruments! 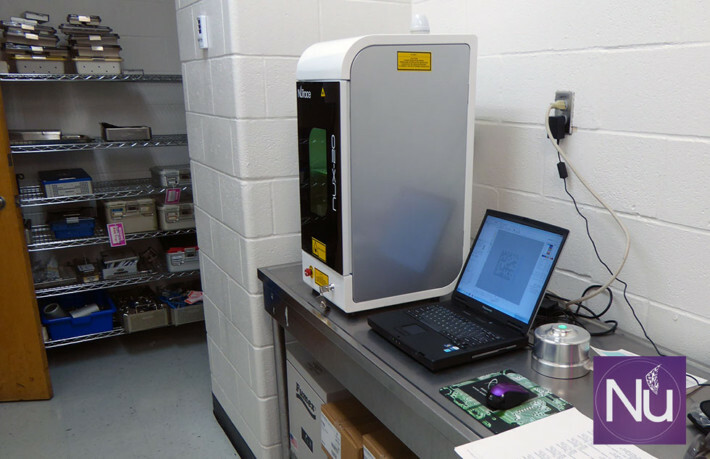 One of the most important task following the FDA UDI rule (Unique Device Identification) is the marking and retrofitting of each instrument inside the hospital's supply chain with a 2D DataMatrix code. This barcode is universal (It can be GS1 as well) and can be read by any barcode reader, as well by any tracking system available in the market. This is a tremendous task to perform, not only because the limit availability of the sets, but because the time need it for marking is extremely short, it is a pit stop, where every mark most be applied perfectly in an extremely short time so SPD can be more efficient serving their customers (Vascular, Neuro, Spine, Eyes, General etc). 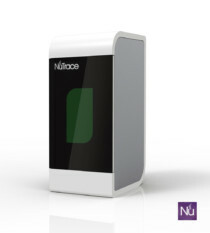 The new face of the VA includes more efficiency and safety for their patients, this is why they are using the NuTrace NUX-20 laser surgical instrument laser marker.